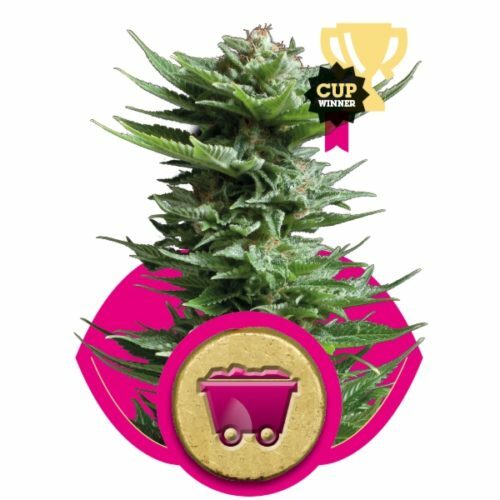 Haze Autoflowering CBD cannabis seeds by Dinafem Seeds belong to a Sativa-dominant, feminised, autoflowering cannabis strain that originates from the cross of a Haze XXL Autoflowering and a CBD-rich autoflowering strain. 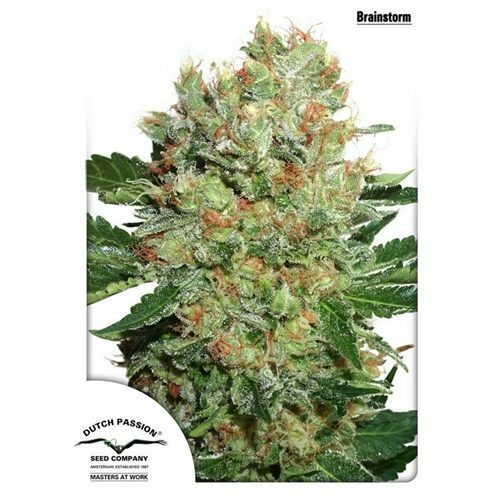 Dinafem Seeds set out to create this cannabis strain in order to meet the demands of Haze and Sativa fans looking for a more gentle and bearable effect. 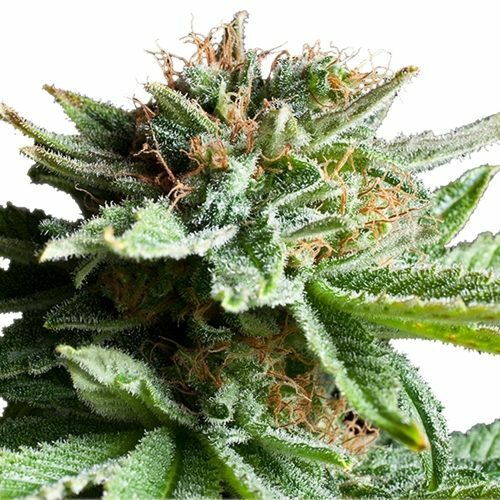 That is why we can now enjoy a splendid Haze-like fast-flowering marijuana plant capable of improving a wide range of ailments and suitable for most types of users. 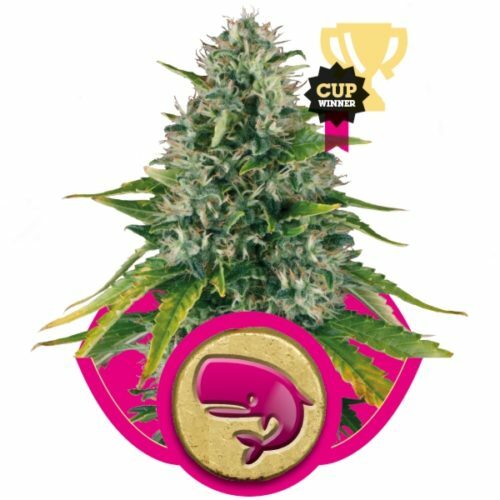 Haze Autoflowering CBD has a deep intense flavour and aroma, with hints of Haze and incense. 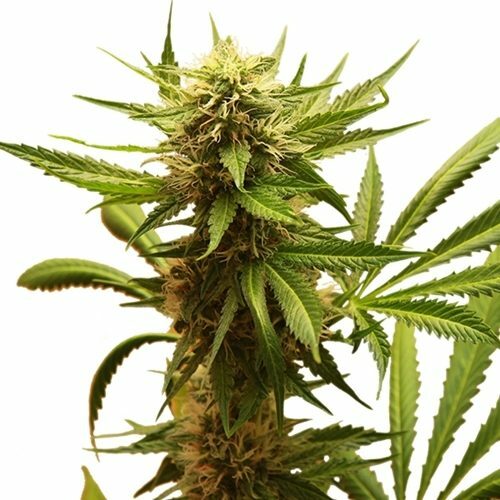 The rather cerebral effect it provides is more than bearable. 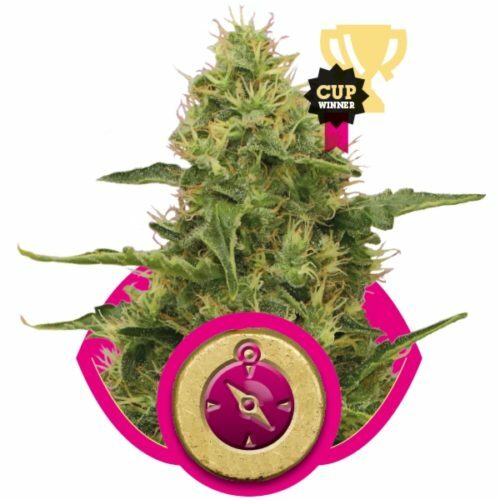 This strain, unique in the market, is ideal for alleviating muscle pain, for fighting stress and anxiety or just as a sedative.